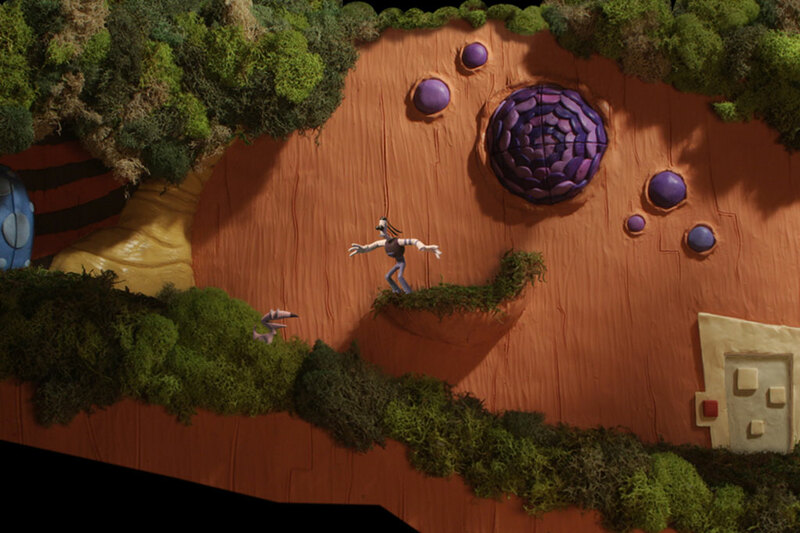 There is an immediate, undeniable sense of charm that accompanies Armikrog. There are several things that stand out immediately and make a favourable first impression. The downside is, while the experience is unique and the old school adventure feel a welcome shot of nostalgia, the fact of the matter is Armikrog makes a few too many missteps along the way to make it a game I could wholeheartedly embrace. The adventures of the awkwardly ambling Tommynaut and his talking dog Beak-Beak start in hilarious fashion. The clay animation brought to life with stop motion technology is fresh and vibrant, creating a visual aesthetic that captured my imagination. 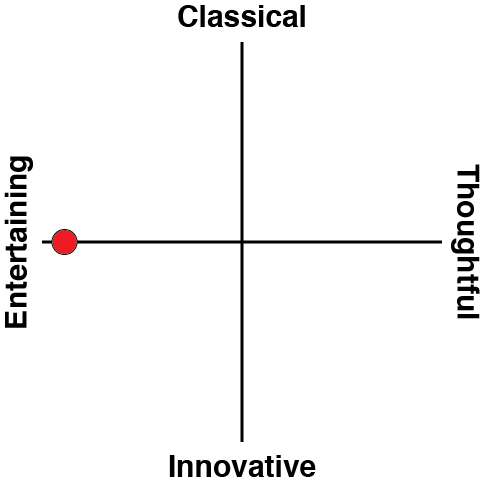 The voice acting talent is outstanding and there is really solid music that helps to put a neat and tidy bow on the overall presentation that can become somewhat marred by audio inconsistency. The voices in cut scenes tend to be far louder than those during the actual gameplay. This had me turning my stereo up and down at several intervals. Additionally, there are a few sound effects I could have done without (like the constant crying of a baby - more on that in a moment). While the visual style might make one think we are looking at an action or platforming game, Armikrog is actually a point and click adventure, which I have always had a soft spot for. Maybe it is just because I am one of the older team members at DDNet, but I have a lot of really pleasant memories of the genre, which has seen something of a resurgence over the last couple of years. These types of games generally need strong storylines to keep the gamer hooked, and the introduction complete with a song and visual flair that would have fit in with the Saturday morning cartoons of my youth did the job of piquing my interest. Tommynaut is one of three brothers tasked to retrieve P-tonium from strange and dangerous planets so their home can once again be powered properly, saving the lives of many. The wacky characters and premise compliment the zany visuals to a tee. It is on the mechanics and puzzle side of things where Armikrog begins to lose steam. Some of the puzzles are genuinely clever and interesting, while others are very obtuse and downright frustrating - or in one case even buggy. That one case involves a crying baby (referenced above) who must be quieted by assembling and playing a mobile. You put the right critters in the right place and hit the green button and let it play out a song. Except, I was never really clear on what I was doing at first, and accidentally hit the circle button and cancelled out before the song could play through completely (it takes about a minute or so for it to play through, with no more input or indication of what is happening, so I admittedly got impatient). That left the puzzle in a hung state that required me to go back to the start menu and repeat the last several minutes. During this entire time, the sound a baby plays incessantly in the background. If anyone else here is a parent who weathered the storm of infants, you know that sound is like razorblades for the ears. My youngest came in asking what the heck was going on at one point. It was a tedious fifteen minutes that served as the game's low point for me. I also came away with the distinct impression that this would have played far better with a mouse than a controller. The use of the right analogue stick is not terrible (and you can use the touchpad but do yourself a favour and don't), but it is not great either. Thankfully when Tommynaut can interact with something, the cursor changes to a hand. There is some weirdness with clicking along the edges of the screen to move from one room to another if there are doors or a tall vine to climb that feels a little clumsy at times as well. That is a shame, because there are some genuinely cool moments in the game as well. Aside from having Beak-Beak simply along for the ride, you can actually switch control from him to Tommynaut and back again. Beak-Beak has access to smaller doors and can push buttons that Tommynaut is apparently too lazy to reach down and do for himself. Additionally Beak-Beak is blind but has a sort of sixth sense that looks cool on the screen in its wavering, monochromatic presentation that allows you to see the world a little bit differently. However, more conversation between Beak-Beak and Tommynaut would have been greatly appreciated. The great premise and introduction are squandered by characters who are mostly quiet throughout the game. It is a missed opportunity to infuse them with more personality than just the visuals allowed for. Last but not least, I am not someone who usually worries about game length. 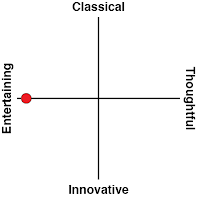 I don't believe that the length of a game should be a major fact in its score or how I value it. On the one hand, the repetition in both controls and puzzles made me somewhat grateful that the game was not longer, but on the other hand the roughly three hours of gameplay make Armikrog seem more like a tech demo than a fully fleshed out video game. If my concern is that a longer game would have grown really repetitive, then it is probably a game that could have benefited from more depth in the end. 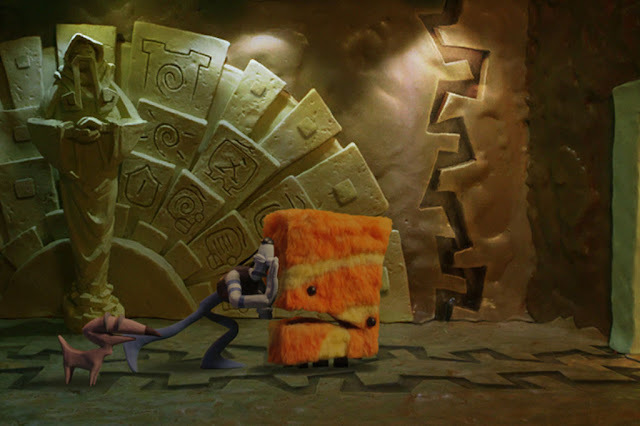 This only serves to reinforce that notion that Armikrog could have been and should have been more. Related reading: For a second opinion on the game, check out Lindsay's review of the PC release. In the end, that is where I stand with Tommynaut and Beak-Beak's adventure. I am torn on it because I absolutely loved some of the things that were done, but also came away with the distinct impression that there simply should have been more. More conversation, more depth to the existing mechanics or additional systems that come into play over time, more variety in puzzles and more game in general. 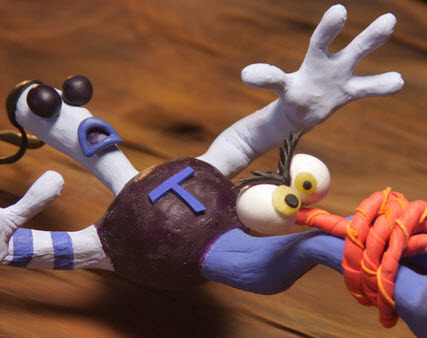 I generally enjoyed my time with Armikrog, but came away with the unshakeable feeling that it also missed several opportunities to be a better, more memorable game.